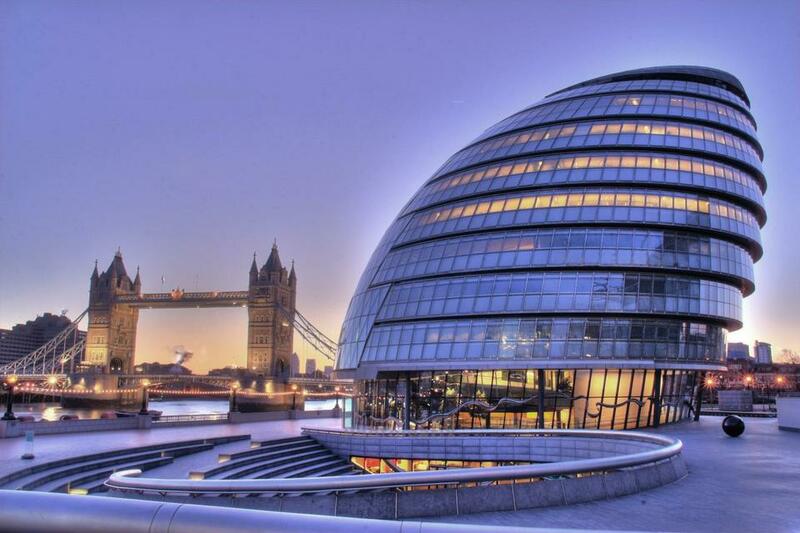 Thanks and congratulations go to Zehraa, Samujjvala and Wanglin who have been at the London Mayor's building, City Hall, today to represent our school in the final of the maths 'Count on Us' challenge. Our team of girls performed brilliantly in the first round a few weeks back and were awarded a place in the final! Today they competed against the best London mathematicians of their age and they did us proud; they demonstrated excellent mental maths skills whilst also remaining very polite competitors. Thank you girls, you were great representatives of our school!